How many pages should the end product be in length? 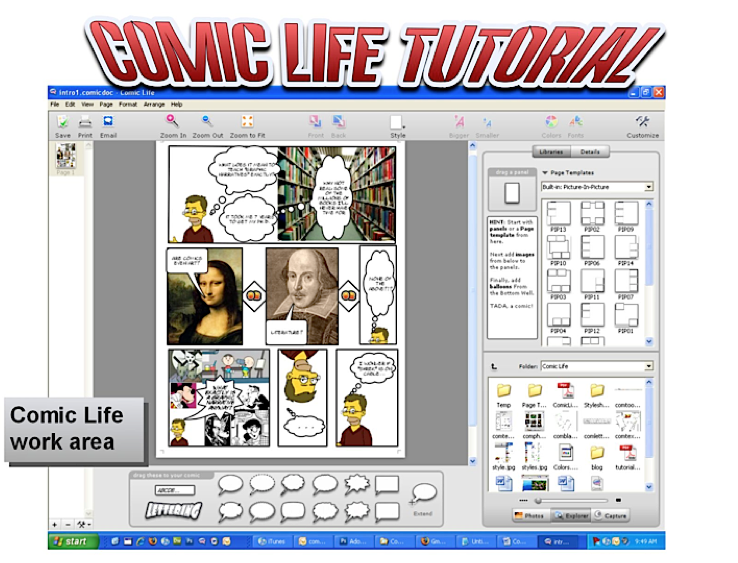 Comic Life is a program you can create comics with but it can be used in so many different ways that you may not have considered . Classes at Dickinson have used it for storyboarding, lab manuals, presentations and of course comics as well. It is a program that is easy and fun to use and allows students to be creative by having so many options available to customize their final piece. 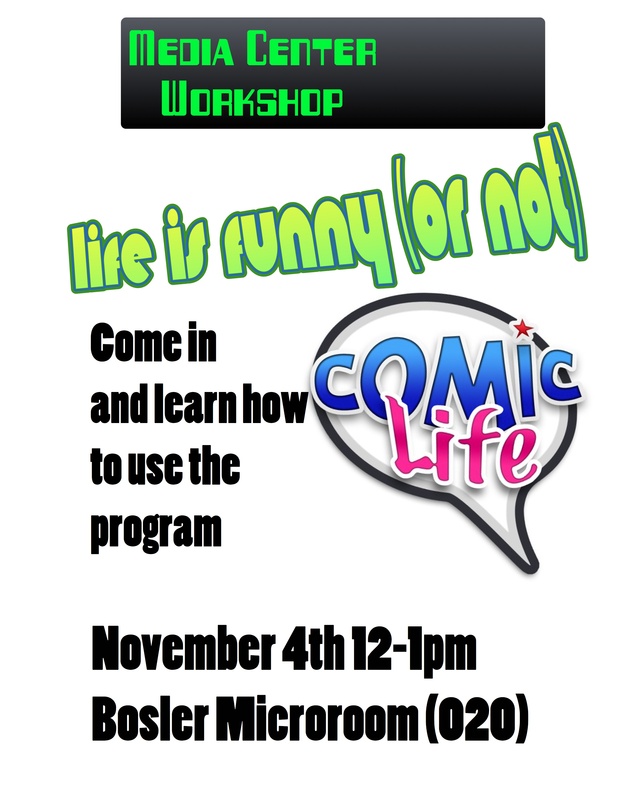 It is located in the Bosler Microroom (020) and the Media Center. It can also be downloaded from plasq.com to use as a trial version although it will leave a watermark on anything printed from it. Want to know more? Contact mediacenter at dickinson.edu to set up a consultation. You can also get a sneak peek of what we cover in our training by looking over our Training Outline. 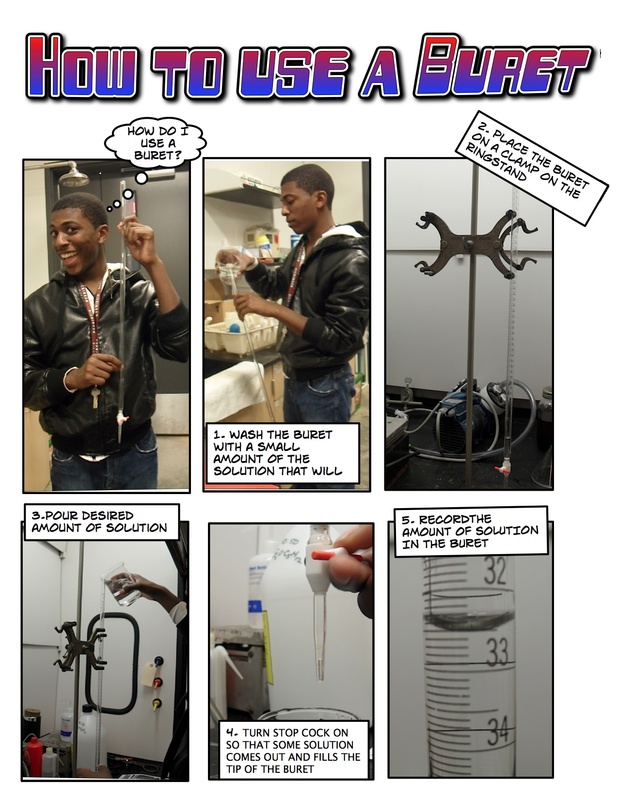 In this English course Professor Ball has his students read a series of graphic novels and create one page comics in response to the reading. 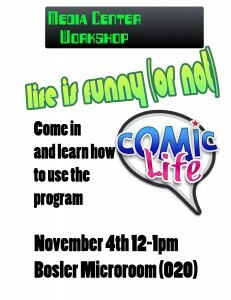 This class has been taught 3 times with a blog associated with each one to display the comic responses. 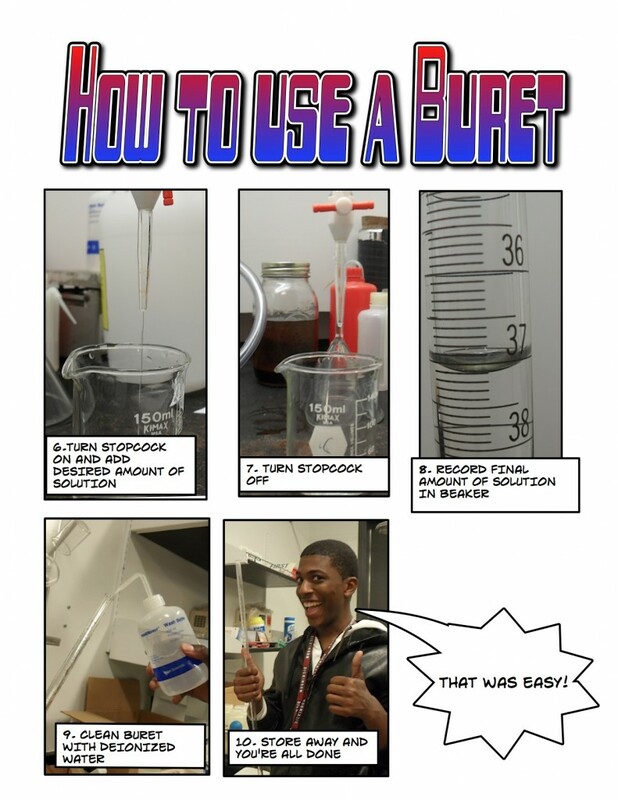 Professor Humphreys had her students create one or two page comics describing common practices students must know to use equipment in the lab. The comics could then be combined to format a reference manual to use when doing experiments. Each student in his class on Metabolism was assigned a metabolic disorder that they had to research and present on. Half of the grade for the project was based on a 5-6 page manuscript with a detailed review of the chosen topic. 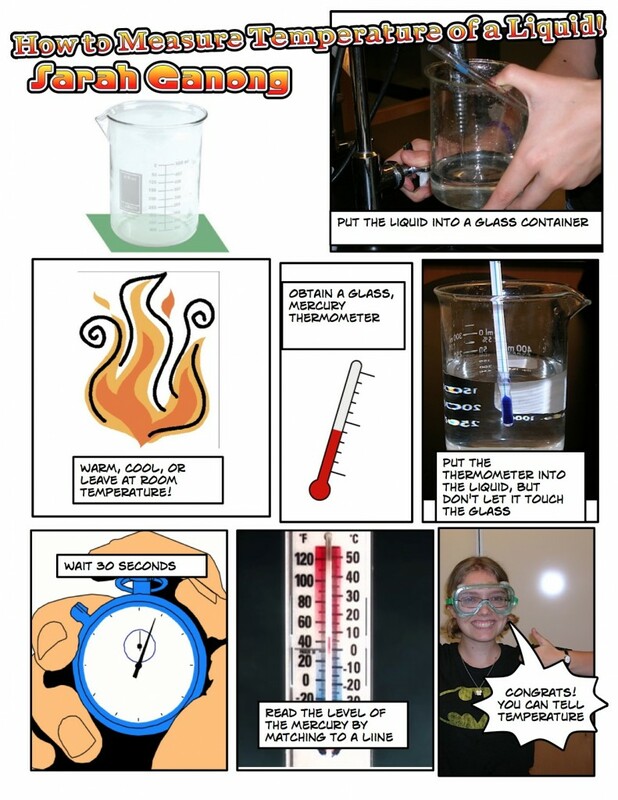 Comic Life was used to create a graphic illustration to describe the disorder and used as the basis of the presentation. The presentation and graphic were each a quarter of the grade for the project. Be the Hero You Are! Comic Life lets you create astounding comics, beautiful picture albums, how-tos… and more! The easy-to-use interface integrates seamlessly with your photo collection or iSight. 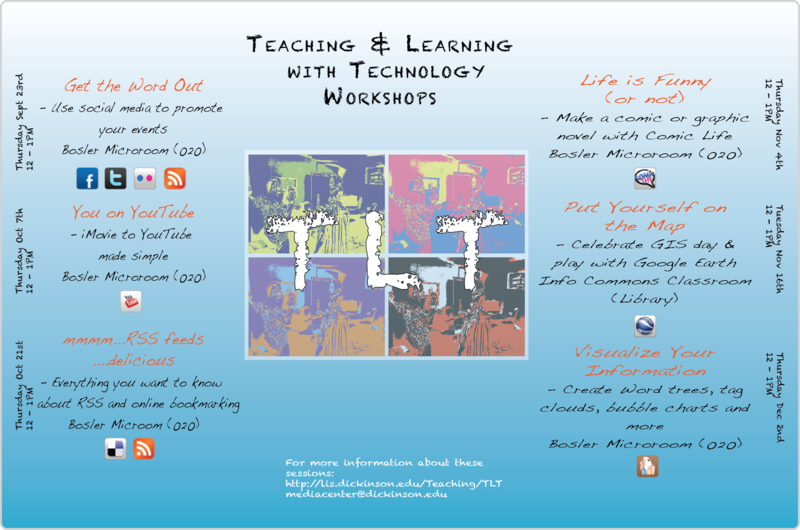 Drag in your pictures, captions, Lettering text (‘ka-blam!‘) and speech balloons and your work is done!